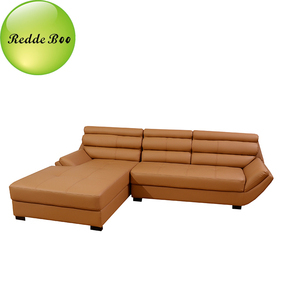 Model: Leather Chaise With Modern Design For Home Furniture with stainless steel K625 Model No. We are located in Shunde District, Foshan City, with convenient transportation access. Certificate Our clients Our workshop Contact us Welcome you contact us whenever you want! 2017 latest cheap housse de chaise living room sofa design leather corner sofa leather corner sofa housse de chaise latest living room sofa design Company Strength Model No. HT156 Features 1.Frame and Leg:100% kiln-dried solid wood and Natural Rubber Wood legs. 3.Foam:Seat and Back with high resilience 45kg/cbm pure sponge inside lasting 5 years warranty. b) Lifetime consultation on problems occurred Our Product Line Fabric Sofa; Leather Sofa; Corner Sofa; Sectional Sofa; Home sofa; Modern Sofa. Living Room Furniture; Hotel Sofa; Classic Sofa; Functional Sofa; Recliner. W elcome to send us an inquiry at any time! 1 YRS Foshan Hongfeng Furniture Co., Ltd.
We aim to stand in the forefront of the times with the most elaborate and fashionable creation. 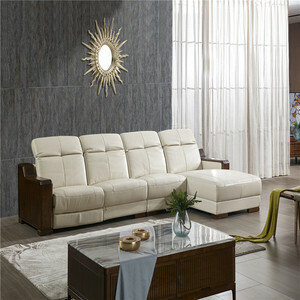 Excellent design service Unique sofa design is the powerful weapon for us to lead the market tendency. Further, strong design-team helps customers in all kinds of marketing activities. 5 YRS Foshan Yiluonisi Furniture Co., Ltd.
3. Q:How does your factory do regarding quality control9 A: Quality is priority. 4. Q:What is your after-sale service9 A: We offer 100% guarantee on our product. 7. Q: Can you make customers' logo on products and customer design9 A: Yes, fabric tag of customer logo can be sewed on each chair/sofa. 6.We are the factory, not a foreign trade Lower MOQ : 20 sets 1. color and size can be changed according to customers' request. 2.customers spread all over the world, can provide information of other customers in your country. 3.responsible for the quality from EX-factory to board-loading;(in case of some damage during the transportation). 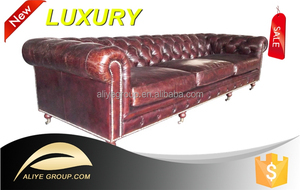 Alibaba.com offers 4,641 leather chaise products. About 48% of these are living room sofas, 17% are living room chairs, and 16% are chaise lounge. 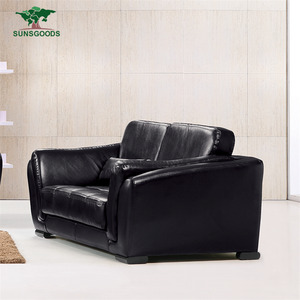 A wide variety of leather chaise options are available to you, such as genuine leather, synthetic leather. 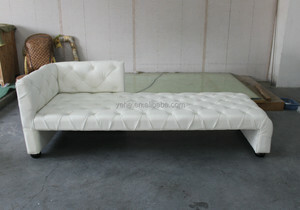 You can also choose from chaise lounge, living room sofa. As well as from modern, antique. 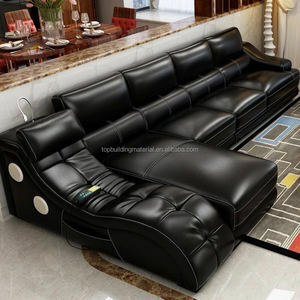 And whether leather chaise is chesterfield sofa, sofa bed, or corner sofa. 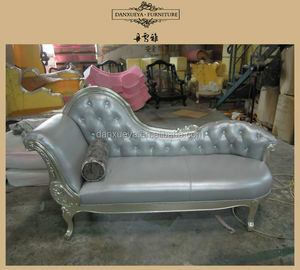 There are 4,641 leather chaise suppliers, mainly located in Asia. 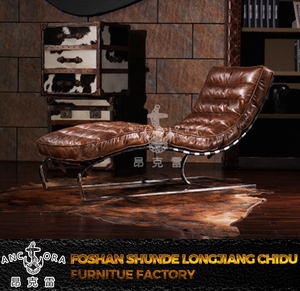 The top supplying country is China (Mainland), which supply 100% of leather chaise respectively. 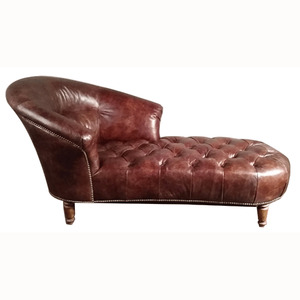 Leather chaise products are most popular in North America, Western Europe, and Domestic Market. You can ensure product safety by selecting from certified suppliers, including 795 with ISO9001, 415 with Other, and 233 with ISO14001 certification.